The Vegas NFL stadium project that billionaire Sheldon Adelson bailed on in late January has found a new backer in Bank of America. 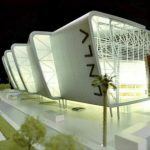 The financial institution has reportedly agreed to cover the hundreds of millions of dollars in outstanding funding to make sure the $1.9 billion, 65,000-seat domed stadium has the capital to move forward. 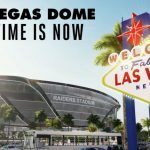 Oakland Raiders owner Mark Davis is trying to move his professional football franchise to Sin City, but before he can make his case to the NFL’s owners, which he needs three-fourths of their support, he must have an adequate stadium plan in place. 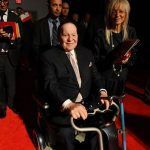 The odds of bringing pro football to the Mojave Desert experienced a substantial setback when Adelson exited the venture after he felt Davis went behind his back in presenting a lease agreement to the city that moved forward with or without the Las Vegas Sands tycoon. Nevada has agreed to fund $750 million of the $1.9 billion build through hotel occupancy taxes generated in Clark County. 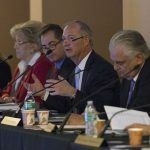 Davis has pledged $500 million, and Adelson had originally committed $650 million in what many observers called a “legacy project” for the Venetian and Palazzo owner. There are reports circulating around the NFL that Dallas Cowboys owner Jerry Jones, perhaps the most powerful and influential boss in the entire league, is behind convincing Bank of America to get involved. Rumors claim Jones has been working actively behind closed doors with Davis to secure the necessary financing. The Vegas NFL stadium isn’t seen as an attractive undertaking for private capital. “It’s a poor return on investment,” MGM CEO Jim Murren said last fall. But that’s not specifically why Jones, estimated to be worth over $5 billion, isn’t simply stepping up and funding Adelson’s money himself. The NFL bars owners from having interest in more than one team. With funding once again in place for the stadium, Davis’ next step is to finalize a lease agreement with the city. The Las Vegas Stadium Authority will meet on March 9 to discuss terms of the arrangement. Davis has previously suggested he pay $1 a year in rent, with Las Vegas maintaining ownership of the stadium. Concessions, ticket sales, parking, merchandise, naming rights, marketing, and a host of other variables are still being discussed. 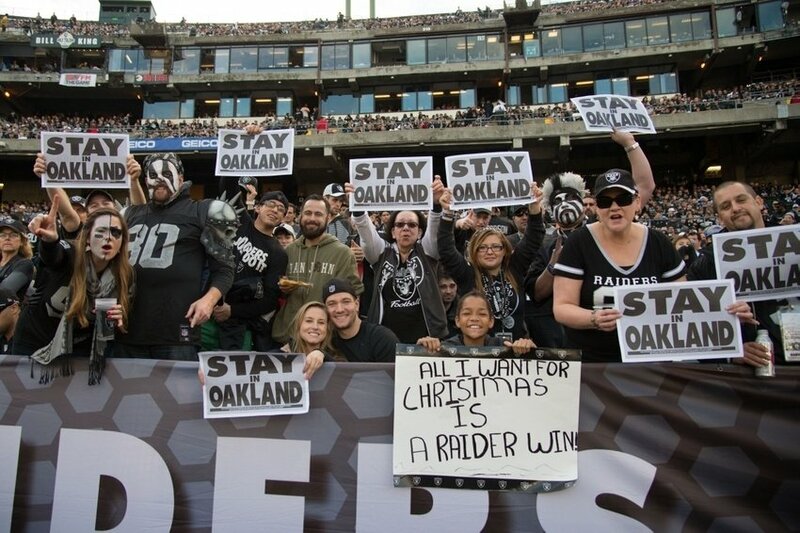 Oakland is trying to persuade the Raiders to stay. A group of investors proposed a new $1.3 billion stadium last week, but all current signs point towards Davis wishing to abandon the Bay Area. The Raiders are coming off their best regular season in 16 years. They went 12-4 before losing star quarterback Derek Carr due to an injury. They lost in the Wild Card round of the playoffs to the Houston Texans.